Sunday night, when most people were getting ready to take on Monday morning, and students are doing last minute assignments due by midnight; two of the hottest hip hop artists broke the internet. Social media world received word that the mixtape everyone anticipated would drop on iTunes at 8pm. Drake and Future collaborated on What a Time to Be Alive, which was recorded in an Atlanta studio, produced by the great Metro Boomin. 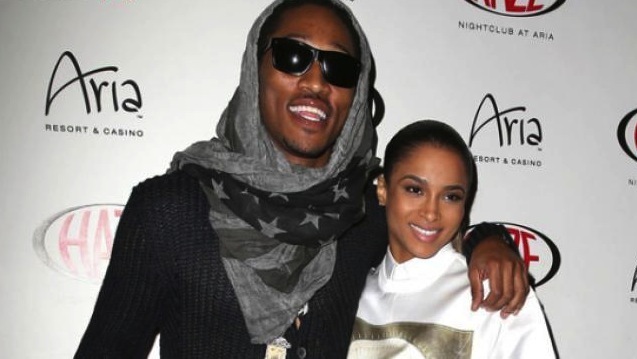 After Dirty Sprite 2, the music world hailed it as the “post-breakup” fire expected from Future. His split with the singer, Ciara, did wonders for his music career, as the success from his album ushered him back into the limelight. Meanwhile, Meek Mill did something similar to Drake’s career. While most of his diehard fans may argue Drake didn’t need the extra boost to begin with, his beef with the Philly rapper had the music world buzzing. His diss tracks “Charged Up” and “Back to Back” had everyone choosing him in the “Meek or Drake” battle. Both Drake and Future’s recent success created an instant hype about this project. Fans expected it to be the mixtape of the year. Their styles are completely different, so why the hype about the collab? 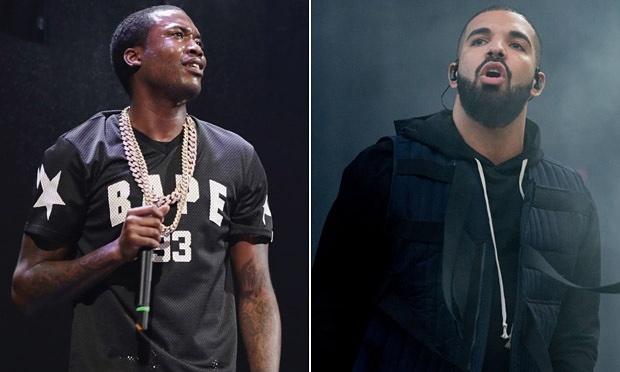 We almost got a sneak peek at what WATTBA would be like in the single “Where Ya At” on DS2. The track is undeniably hot and has listeners knowing the lines verbatim. So here’s the big question. Did the ‘tape live up to the hype? On Tuesday, Pulsefeedz staff writer Ashley Martin, along with Salisbury University graduates Ariana Kitchens and Leslie Roane, travelled to the west side of Baltimore to see the ravaging effects of Monday’s unfortunate riots in response to the alleged homicide of Freddie Gray. Here is a slideshow of pictures displaying everything they saw throughout their trek. Burned building in West Baltimore. Torn sign encourage denizen to sign a petition to “change” their neighborhood. Young girl, not in school because of closings, looks inside of looted beauty store. Some students from the University of Maryland are being extremely proactive in response to the events transpiring in Baltimore. 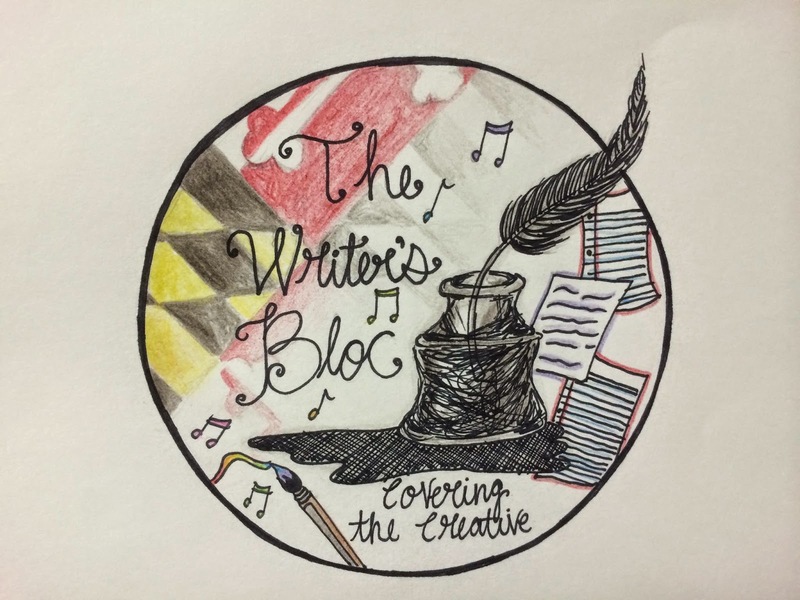 Moriah Ray, student activist and vice president of the University’s NAACP chapter spoke with us about what she saw after visiting Baltimore over the past four days. This interview was recorded on Thursday before an announcement of charges against the police officers in Freddie Gray’s case were released. 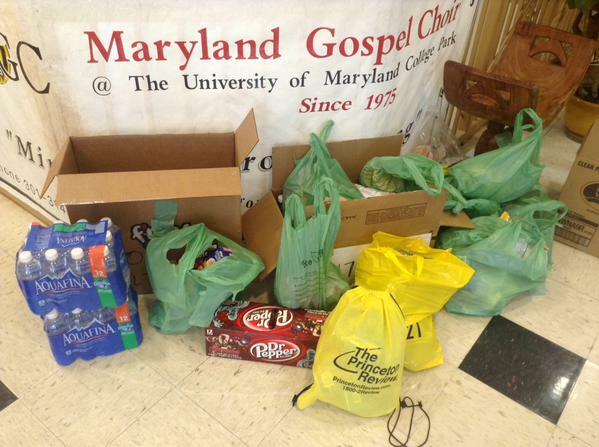 Students have also decided to collect water and food at Nyumburu Cultural Center to donate to families in the Baltimore area who do not have many resources after this week’s major events. A townhall was held on Thursday night by Community Roots, an activist group on campus, in which five panelists along with audience members discussed their feelings on Monday’s riots. The general consensus many gathered from the townhall, including panelist and African-American Studies professor Robert Cheflot, was that there is a “sense of hope among residents and communities” in Baltimore beginning to arise despite the sadness which has ensued of late. Cathryn Paul, a member with the group and a senior, helped organize the townhall and said that she wanted to provide students with “a guided discussion that was valuable to students.” Paul expressed some frustration during the discussion when an audience member stated that she believes the black community should stop giving police officers a reason to brutalize them. “I’m sorry but there is never under any circumstances a reason to kill anybody and that is part of our Constitution that everyone deserves the right to go on trial. While a police officer is going on trial, someone else is not because they are dead,” she said. Joshua Holley, a freshman and native of West Baltimore, gave one of the most passionate statements of the night. Holley says that he understands the frustrations which members of the community are going through but he also added that these feelings do not rationalize what happened on Monday. You can hear what he had to say here. Uzoukwn says that he does not condone Bullock’s actions but also believes that the police issued bail which was “over the top” in order to make Bullock a scapegoat. He also does not agree with the notions conveyed by high-profile politicians such as Mayor Stephanie Rawlings-Blake and President Obama that Bullock and other individuals involved with Monday’s riots are “thugs” and “criminals”. “The goal is to help. We’ve got to try to see people as human beings. 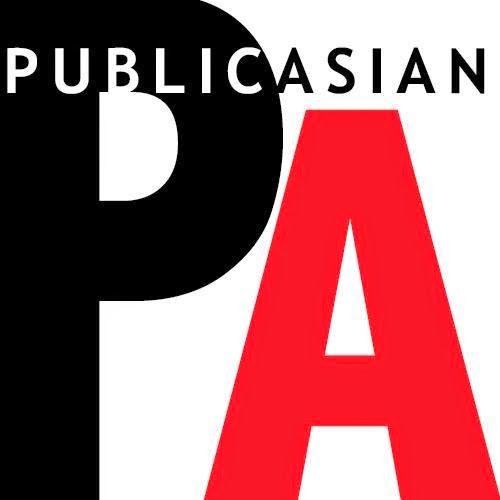 $500,000 is astronomically high and absurd,” he said. So far, the fund has raised $2,000. 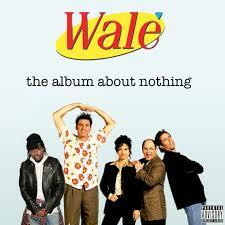 To be completely honest, it took me three full days of listening to truly understand Wale’s anticipated “The Album About Nothing.” When I saw “About Nothing” in the title, I looked forward to another Seinfeld-themed project from the DMV artist. So there I was, my first listening day, and I was immediately disappointed. My initial reaction was that there was too much Seinfeld. His mixtape “The Mixtape About Nothing” had samples from the vintage TV show, with Jerry Seinfeld and other cast members citing lines. I’m not sure what I was expecting, but I know it wasn’t to hear even more samples! Almost every track had either a sample of the show or of a conversation between Wale and Jerry. Sure, I sat in anticipation for another “About Nothing” themed project, but my heart sunk when it sounded almost exactly like the mixtape. My first impression was that it didn’t “wow” me. Madness has returned to the sports world. The NCAA Tournament is a phenomenon to basketball fans everywhere. They anticipate the chance to pull out their alumni sports gear, purchase game tickets and most importantly predict who will win it all. Amidst all the shocking trades so far in the NFL, questions have surfaced about decisions made. Many eyebrows especially went up at the Philadelphia Eagles after head coach Chip Kelly let go of LeSean McCoy, Jeremy Maclin and DeSean Jackson. Philly fans were shocked! While opinions formed about the releasing of these key players, Stephen A. Smith had a few outspoken comments of his own. As if the entertainment world didn’t need another controversial feud between its players. On Saturday, Kid Rock started an internet war after taking shots at Beyonce in an interview. The rapper stated that he was dumbfounded as to why fans “worshipped” Beyonce. Ackquille Pollard, also known as “Hot Boy” Bobby Shmurda, sat in jail for two months on gang conspiracy and gun charges with no backing from his label, Epic Records. The 20-year-old rapper from Brooklyn looked to Epic for help with a $2 million bail set against him. Just 6 months ago, the label signed the artist after he auditioned his signature street lyrics for them. Cellphone video of the half-Jamaican, half-Dominican rapper performing in front of record label execs and a room full of smiling, approving white faces was shared widely throughout social media. He unfortunately had to learn the hard lesson that he was only another dollar sign to people he thought actually supported him. 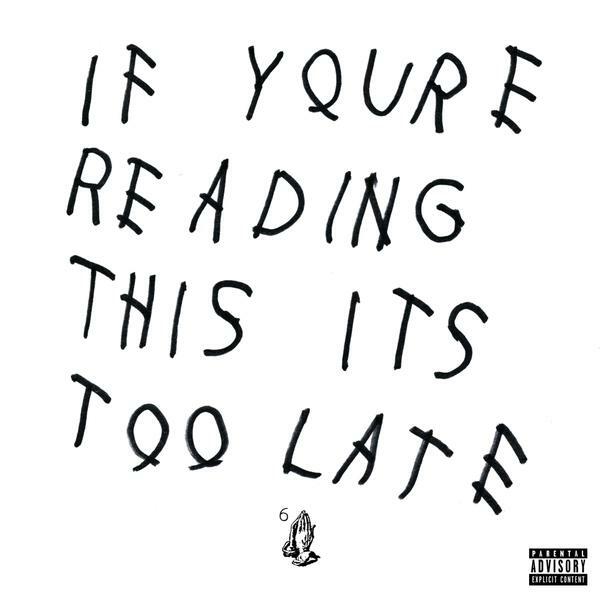 On the eve of Valentine’s Day, Drake released what is believed to be a mixtape of 17 songs. If You’re Reading This, It’s Too Late brought in almost $400k within hours of its arrival on iTunes. Drake’s latest work is full of bangers that have had lyrics floating across social media for the past four days. While his hits like “Worst Behavior” and “Lord Knows” were indeed unforgettable tracks, the mixtape is full of songs which have a similar impact. As far as I know, Drake’s official album, “Views from the 6” is still anticipated. If You’re Reading This, It’s Too Late was the smooth, lyrical appetizer his fans needed to hold them over for the main course. Some of the beautiful women who follow my blog have asked me to do a tutorial on my hair. Don’t ask me why because I don’t see it. I’m one of the million women who rock the natural style. I’ve been natural since I was 17. I forsook perms because I just wanted fuller looking hair. Without really having the real intention to be “natural,” I just stuck with it and eventually went to wearing my hair curly 95% of the time (I straighten my hair twice a year). Salisbury University students protested in the center of campus, Red Square, on Wednesday afternoon, with the university’s NAACP chapter, in congruence with the rest of the country’s “Black Lives Matter” demonstrations.